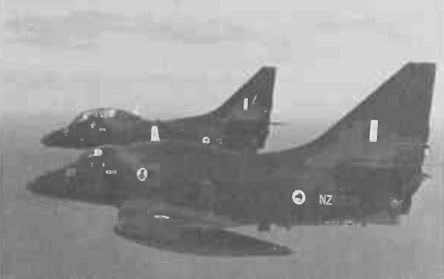 RNZAF McDonnell Douglas A-4K and TA-4K. "Истребитель танков" Fairchild A-10A поступил в феврале 1976г. в 335-е крыло тактических истребителей ВВС США. 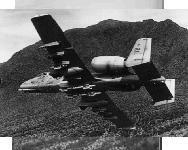 USAF Fairchild Republic A-10A Thunderbolt II. Swiss Air Force de Havilland Vampire trainer. 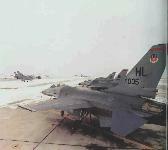 USAF General Dynamics F-16As and Bs. 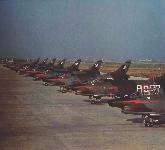 Turkish Air Force Aeritalia F-104S. 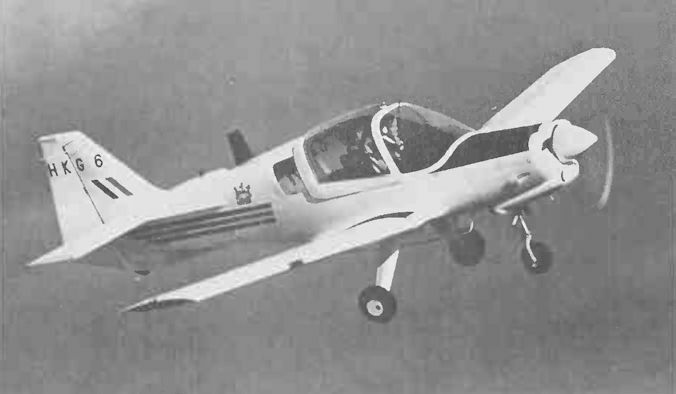 Prototype Soko/CIAR Orao/IAR-93 in Yugoslav Air Force insignia. 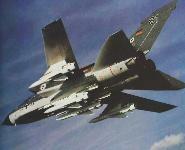 Royal Air Force SEPECAT Jaguar GR.1. 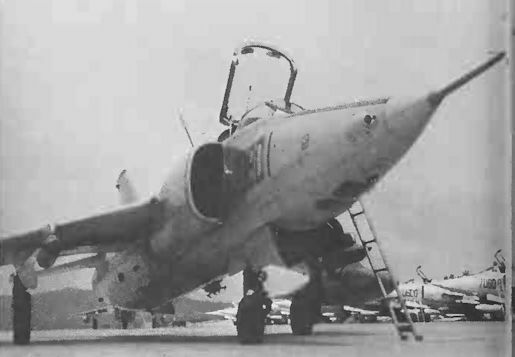 Israeli Air Force IAI Kfir-C2. 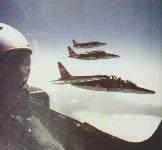 Chinese Air Force of the People’s Liberation Army F-6bis strike fighters. 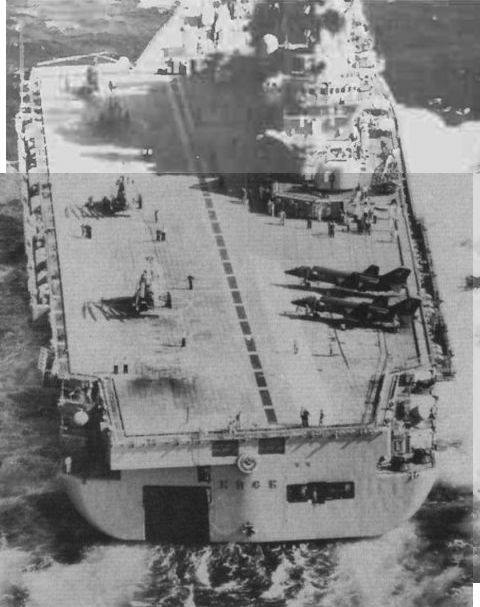 Yakovlev Yak-36 Forger-As and Kamov Ka-25 Hormone-As on board the Soviet Navy carrier/cruiser Kiev. 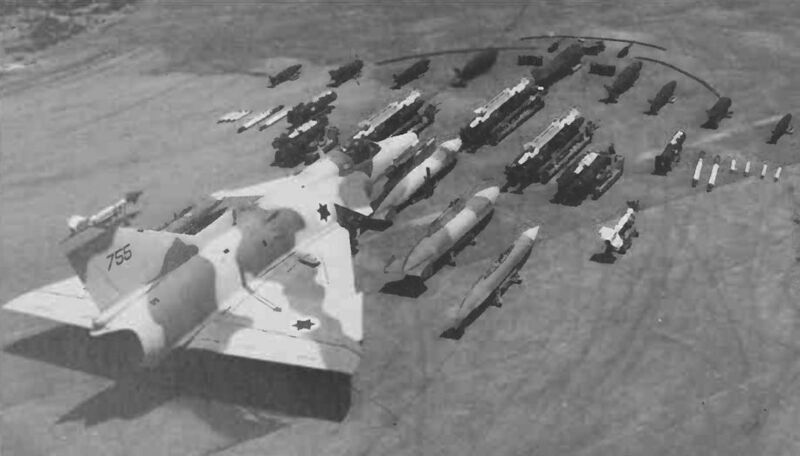 An RAF Nimrod photographed these new Soviet V/Stol maritime strike aircraft aboard the new carrier Kiev, now operating in the Mediterranean. 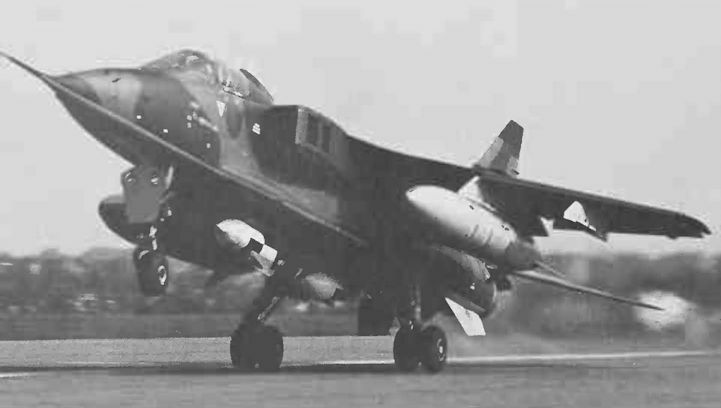 Believed to be Yakovlev-designed, they are thought to have a lift/cruise engine augmented by a direct lift engine. Overall length is about 50ft. 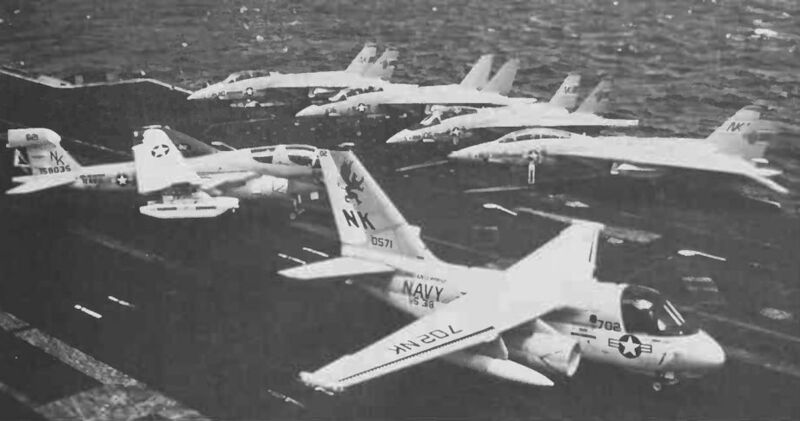 US Navy Lockheed S-3A Viking, Grumman EA-6B Intruder and Grumman F-14A Tomcats on board USS Enterprise. 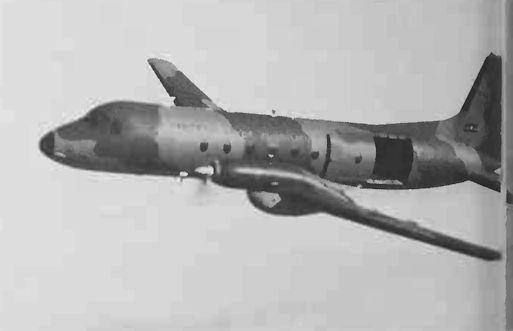 Polish Air Force Tupolev Tu-134A. 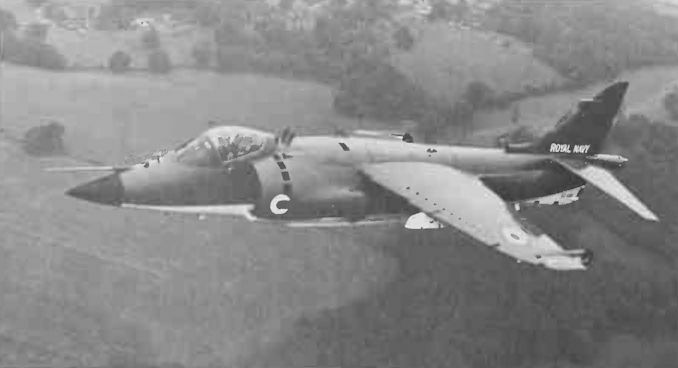 Royal Navy BAe Sea Harrier FRS.1. 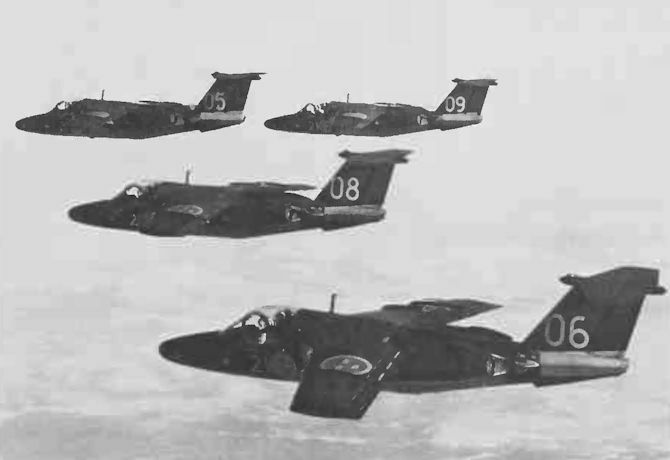 Swedish Air Force Saab 105s. 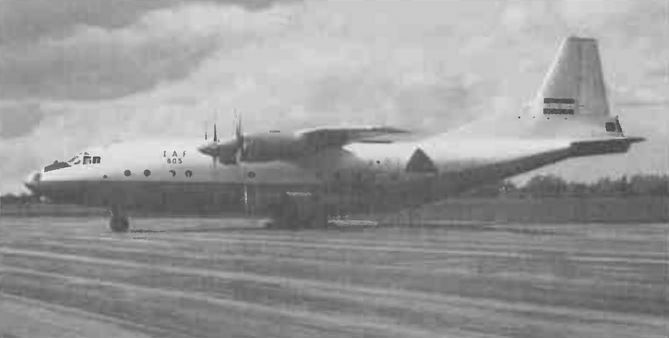 Iraqi Air Force Antonov An-12. 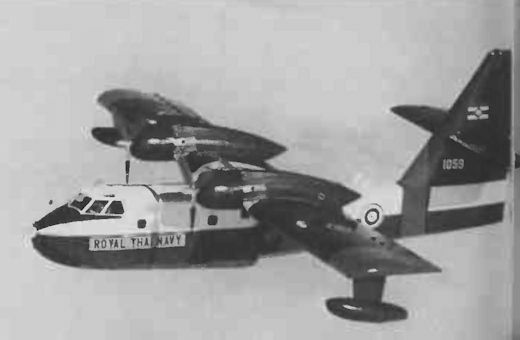 Royal Malaysian Air Force de Havilland DHC-4 Caribou. 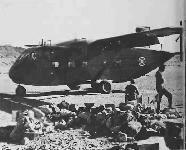 Tanzanian People’s Defence Force Air Wing de Havilland Canada DHC-4 Caribou. 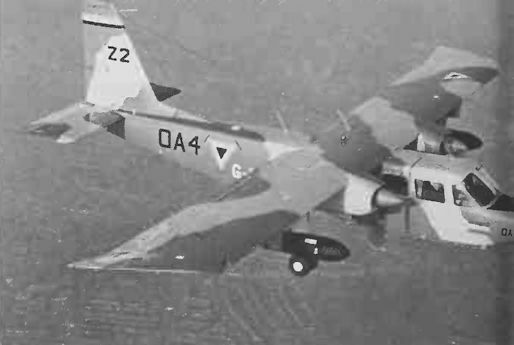 Zambian National Defence Forces de Havilland Canada DHC-4 Caribou. 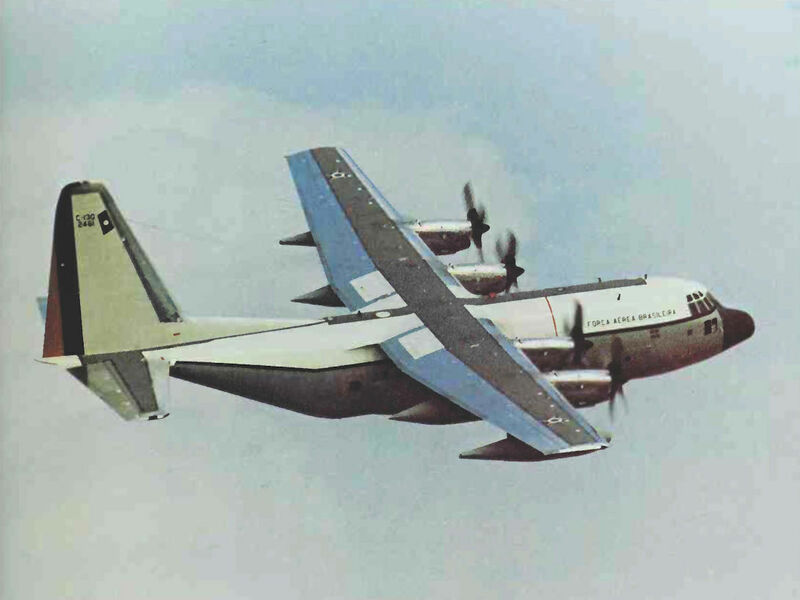 Brazilian Air Force Lockheed C-130 Hercules. 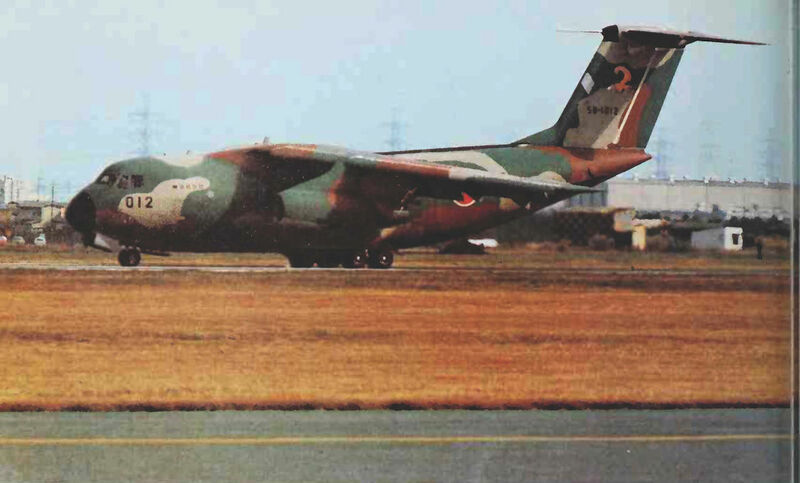 Federal Nigerian Air Force Lockheed C-130H Hercules. 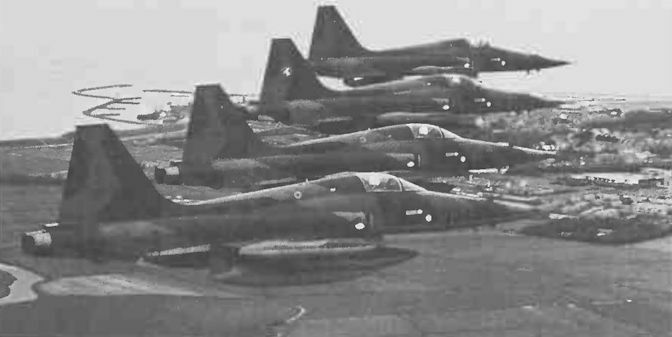 Royal Netherlands Air Force NF-5s. 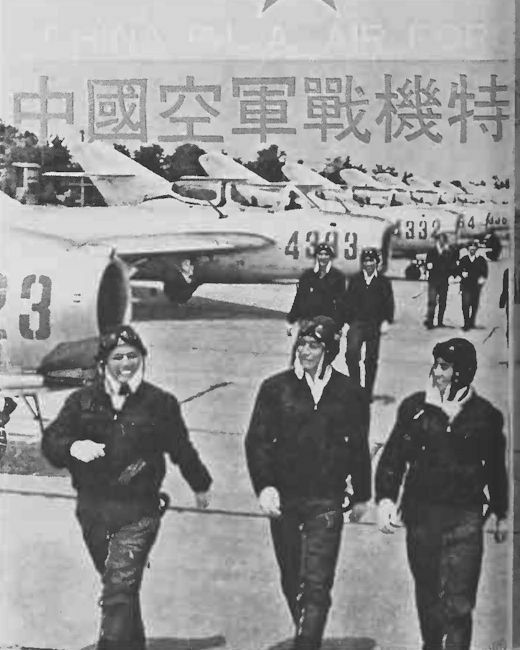 Chinese Nationalist Air Force Northrop F-5. 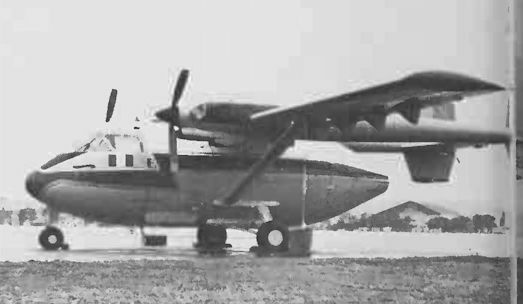 Spanish Air Force Dornier Do28 Skyservant. 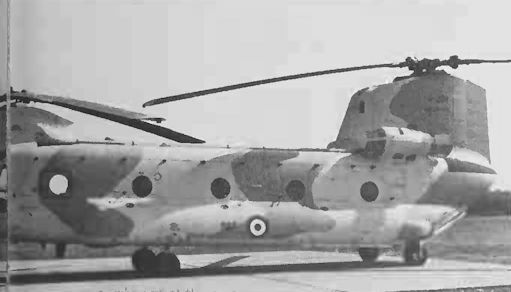 Iranian Islamic Revolutionary Air Force Boeing Vertol CH-47C Chinook. 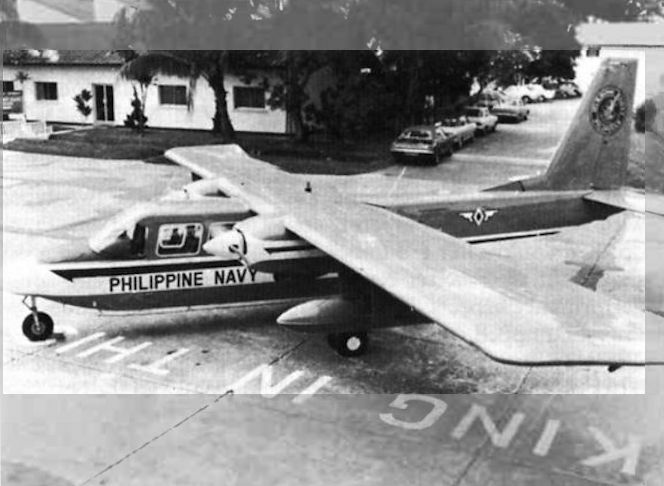 Philippine Naval Aviation NAMC (Britten-Norman) Islander. 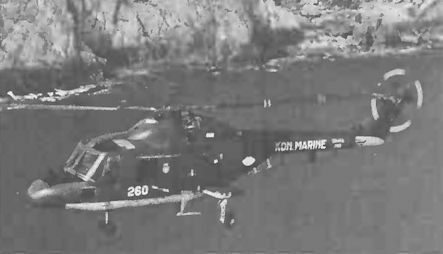 The fledgeling naval air component has so far received five locally-assembled Islanders, one of which is illustrated, which are used for surveillance tasks. 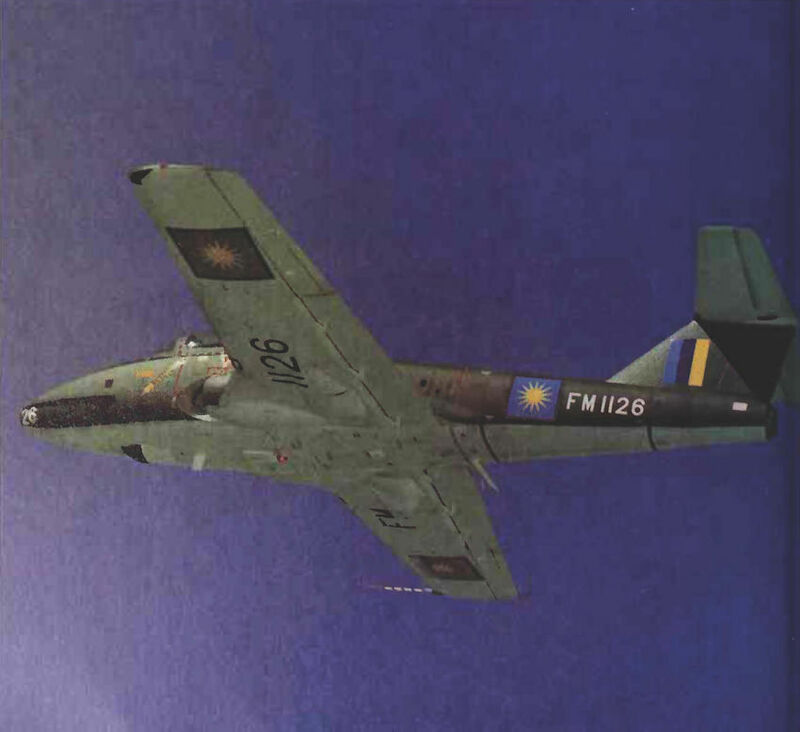 Botswana Defence Force Pilatus Britten-Norman Defender. 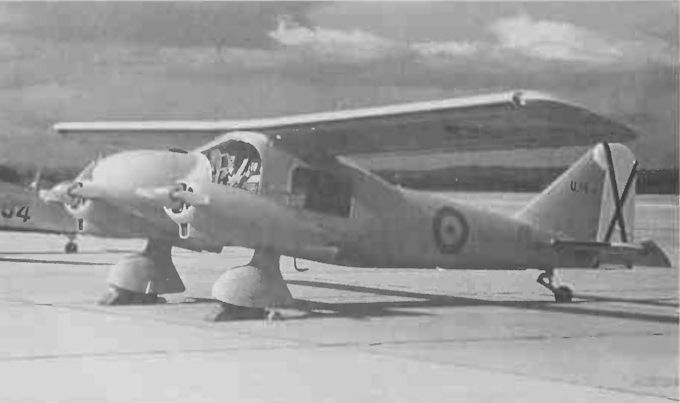 Mauritanian Islamic Air Force Pilatus Britten-Norman Defender. 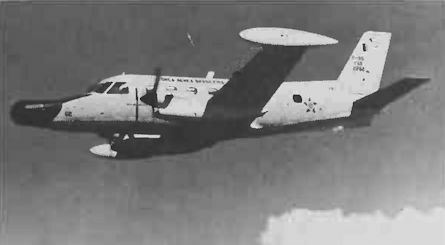 Royal Thai Navy Canadair CL-215. French Air Force Alpha Jet Es. 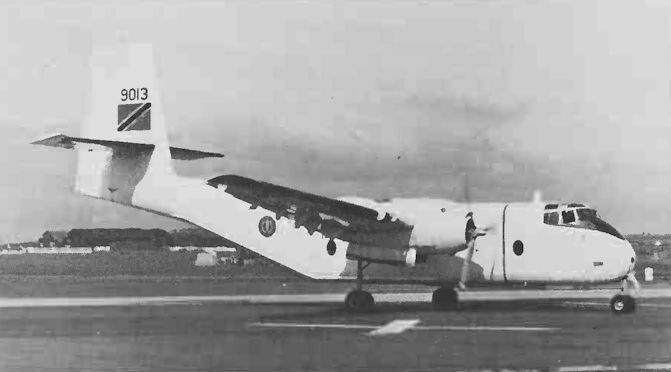 Jamaica Defence Force Cessna 185. 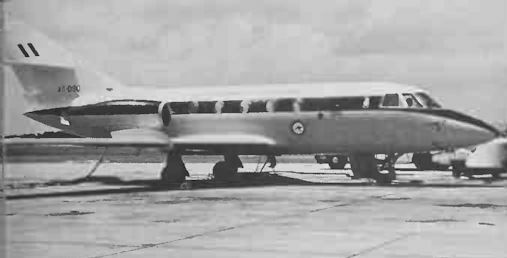 Fokker F.27 Mk 200 as the Philippine Presidential transport. 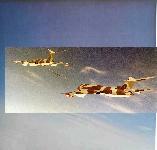 Fokker F.27 Friendships in the insignia of Senegal. Ecuadorean Air Force BAe (HS) 748. Belgian Air Force BAe (HS) 748. Air Force of the Sultanate of Oman Shorts Skyvan. 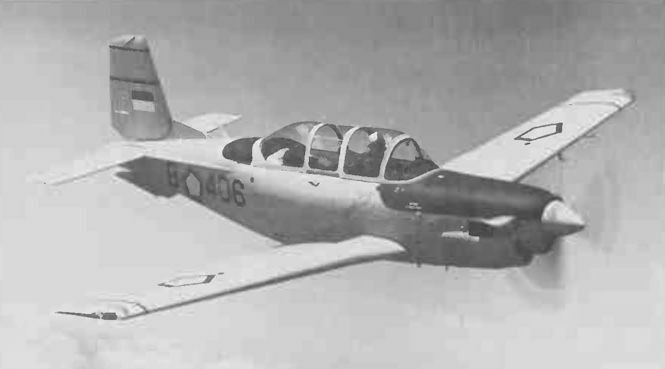 Indonesian Armed Forces Air Force T-34C-1. Авиабаза Мархэм почти 30 лет была местом дислокации самолетов-заправщиков Victor - 214-я эскадрилья расформирована в 1977 году, 57-я (ее самолет - на заднем плане) и 232-е подразделение переучивания летчиков OCU - в 1986 году, а 55-я (самолет на переднем плане) - в 1993 году. 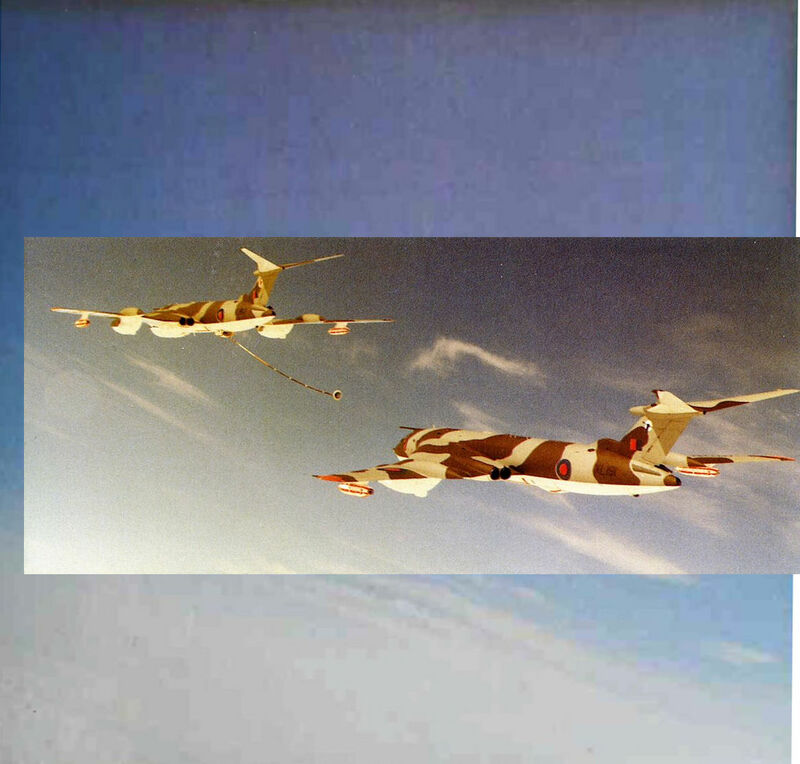 One RAF Victor tanker prepares to refuel another. 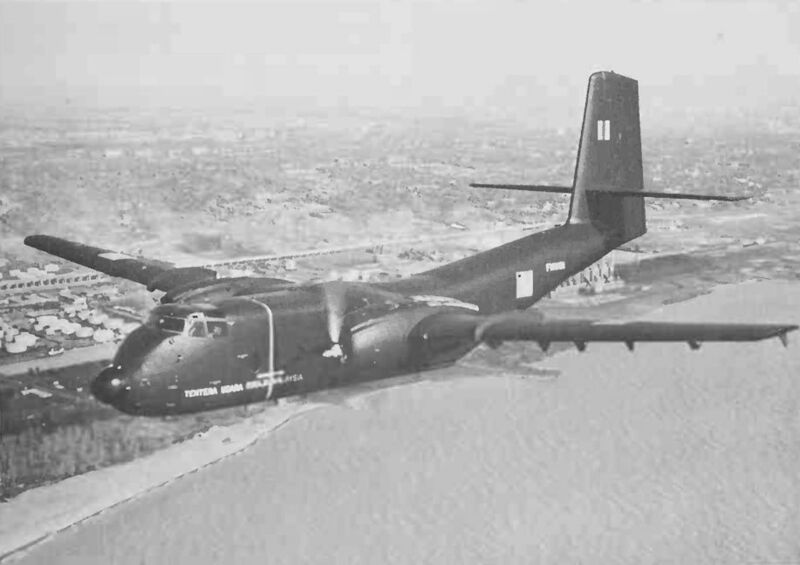 Panamanian Air Force de Havilland Canada DHC-3 Otter. 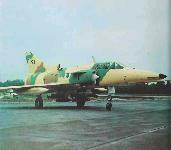 Royal Saudi Air Force BAe Strikemaster. 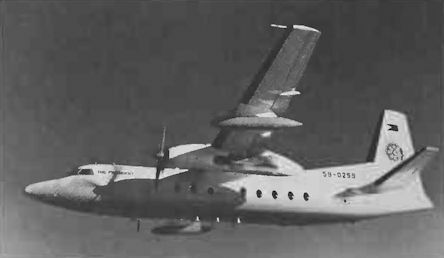 Fokker F.28 Mk 1000 Fellowship used as the Colombian Presidential transport. 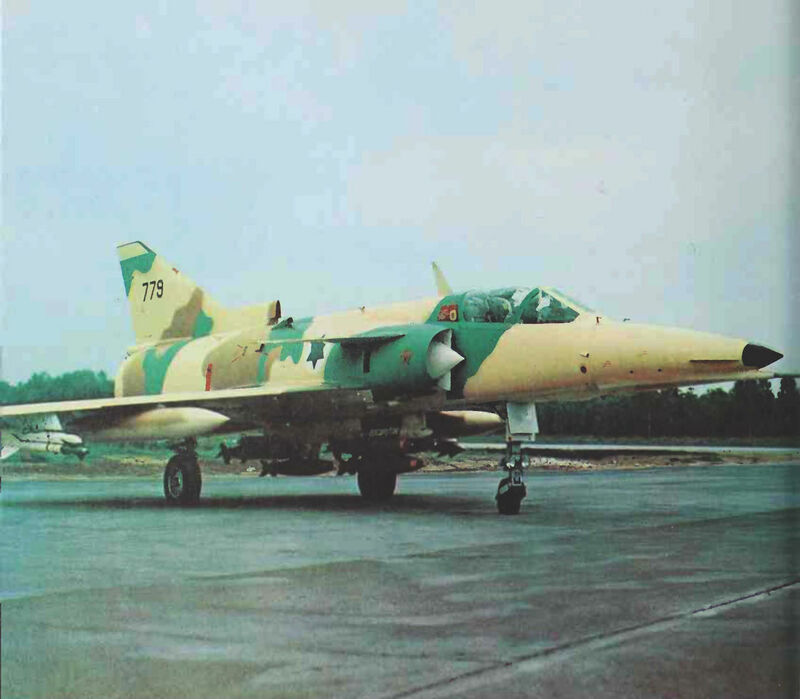 Air Force of the Sultanate of Oman BAe(BAC) One-Eleven. 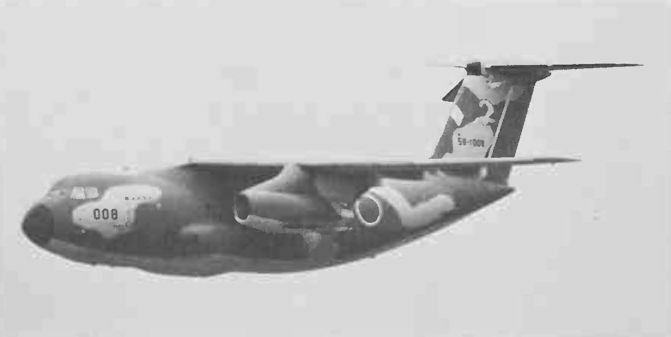 Brazilian Air Force Embraer EMB-111. 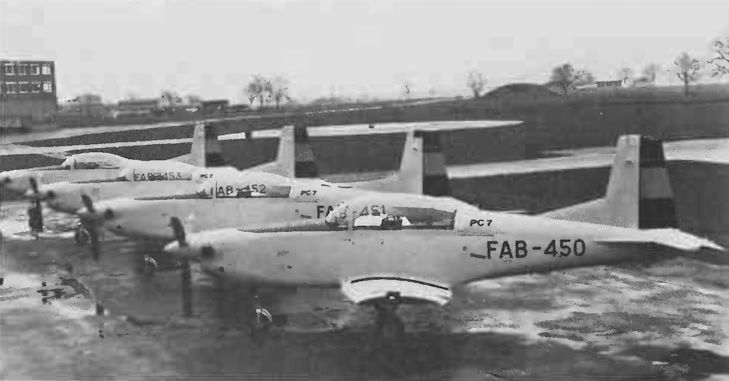 Royal Danish Air Force Saab Supporters. 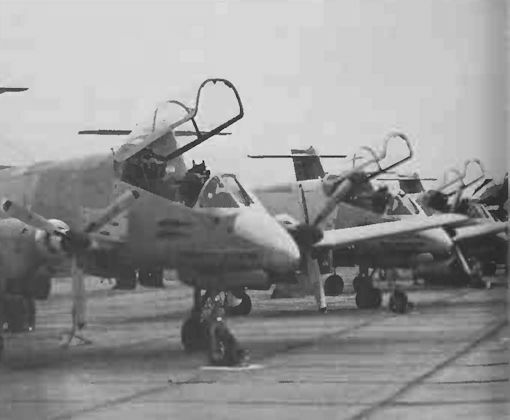 Bolivian Air Force Pilatus PC-7 Turbo Trainers. Mexican government IAI 201 Arava. 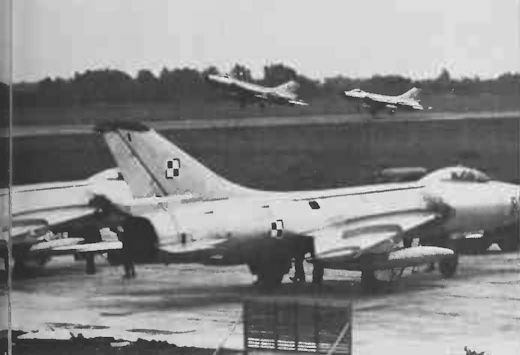 Polish Air Force Sukhoi Su-7. 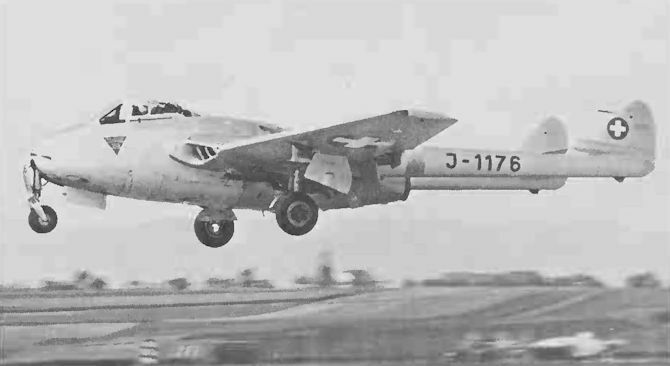 Chinese two-seat training versions of the MiG-17/F-4. 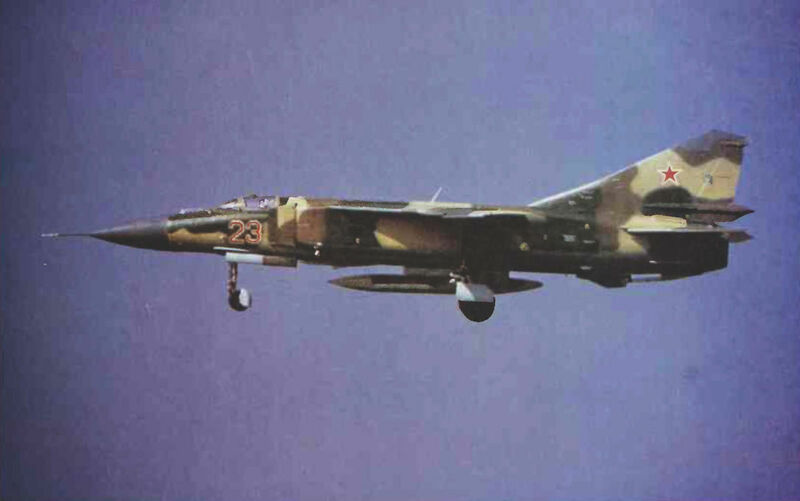 Soviet Air Force Mikoyan MiG-23 Flogger-G.
Indian Air Force HAL HAOP-27 Krishak Mk 2. 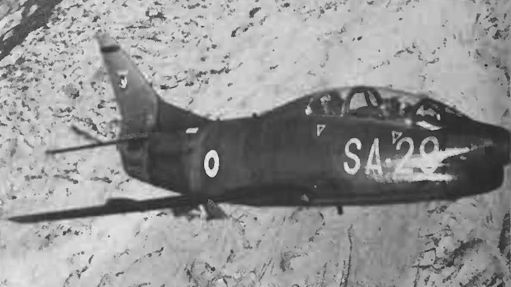 Pakistan Air Force Dassault Mirage 5PA. 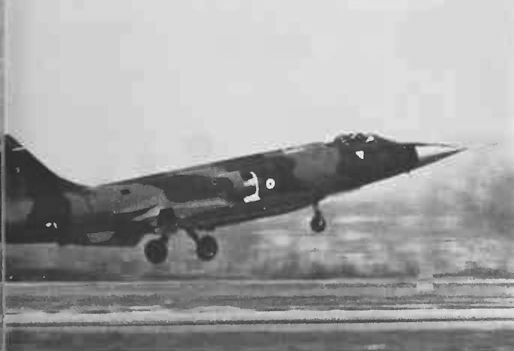 Venezuelan Air Force Dassault Mirage 5-D.
Irish Air Corps de Havilland Dove. 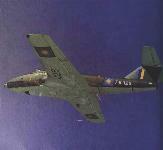 Portuguese Air Force Cessna T-37. 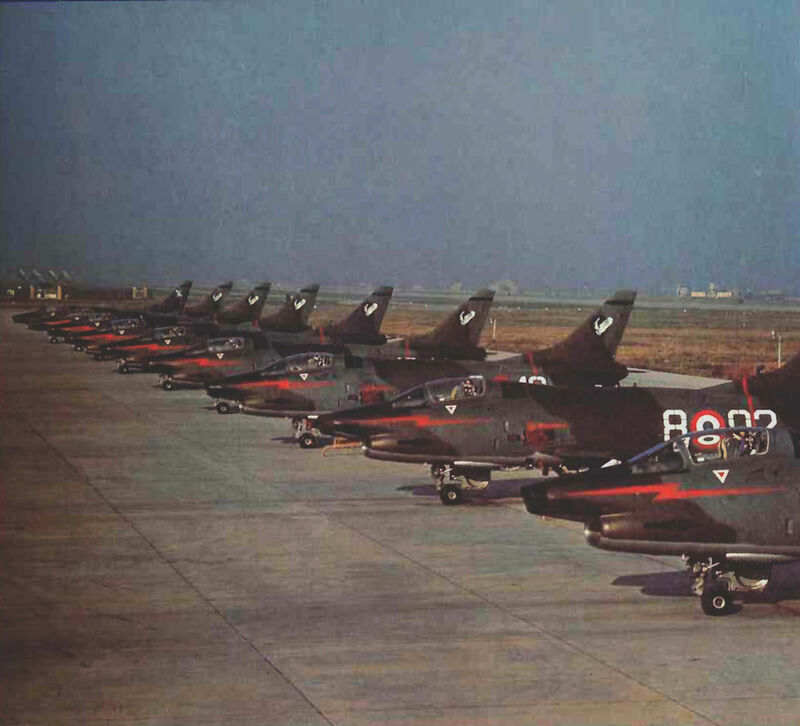 Italian Air Force Aeritalia G91Ys. 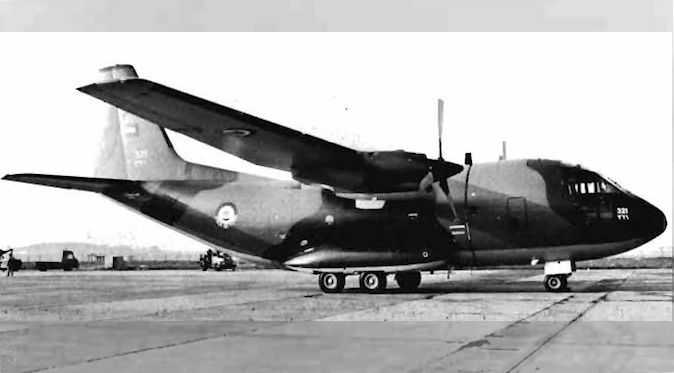 Canadian Armed Forces Canadair CP-107 Argus. Canadian Armed Forces Beechcraft Musketeer. 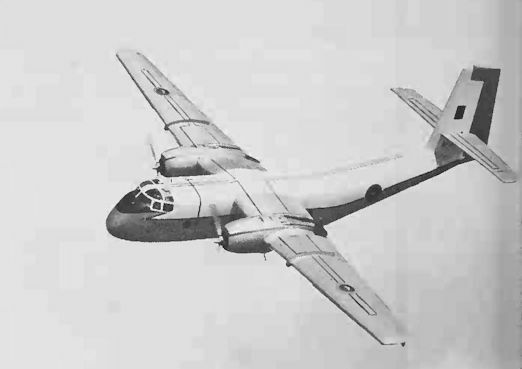 Royal Malaysian Air Force Canadair CL-41G. 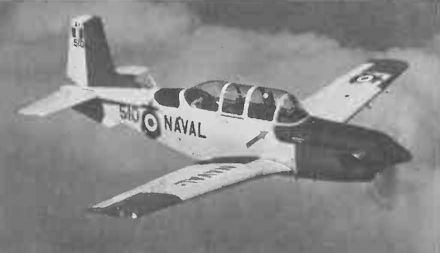 Royal Hong Kong Auxiliary Air Force BAe Bulldog Model 128.